Welcome to our Tennessee Society. 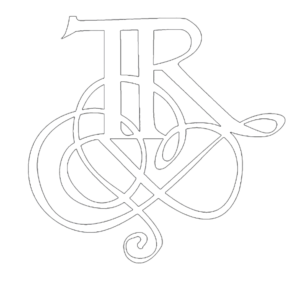 Look at who we are, what we do, and why we have a common bond in those who have gone before. The ways in which we honor our ancestors, whose service and sacrifice have allowed for our freedoms today, are central to our mission of promoting our national heritage. Through historic preservation, patriotic service, and educational projects we have created a fellowship of women who protect our ideals of the past, treasure our friendships always, and encourage our future generations in love of country. 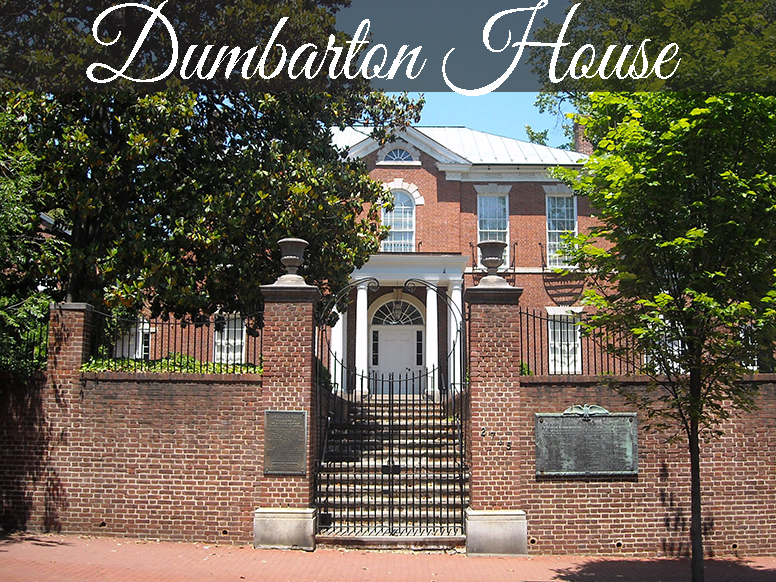 We want you to contact us and ask questions about what it means to become a Tennessee Colonial Dame. 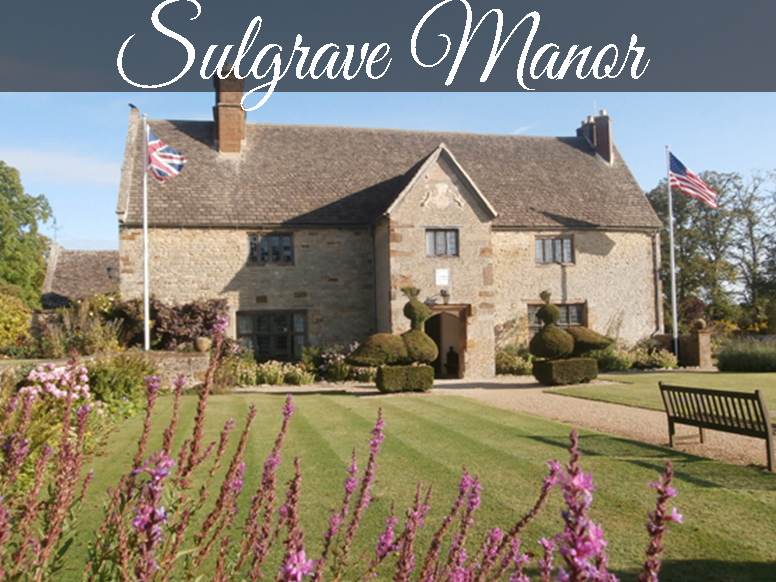 You will find us to be genuine, sociable, and hospitable to all members (new, young, and young-at-heart.) We are looking forward to your inquiry. 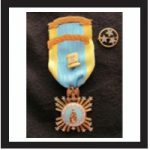 The National Society of The Colonial Dames of America works to inspire all people to understand and honor our origins as a nation. 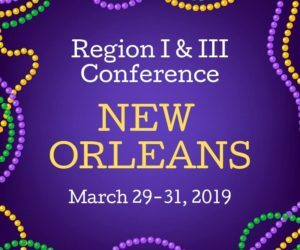 Reservation deadline is March 7, 2019. Log in to sign up! 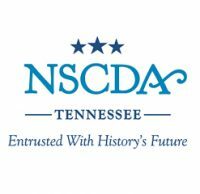 The headquarters of the NSCDA-TN is our historic museum property, Travellers Rest, the home of Judge John Overton and several generations of his descendants in Nashville. 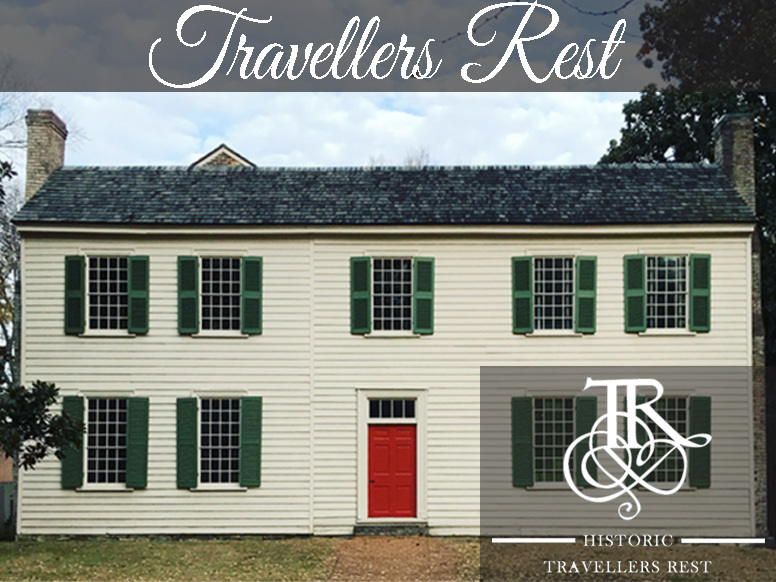 Travellers Rest, built in 1799, is the oldest historic house museum in Nashville which is open to the public. 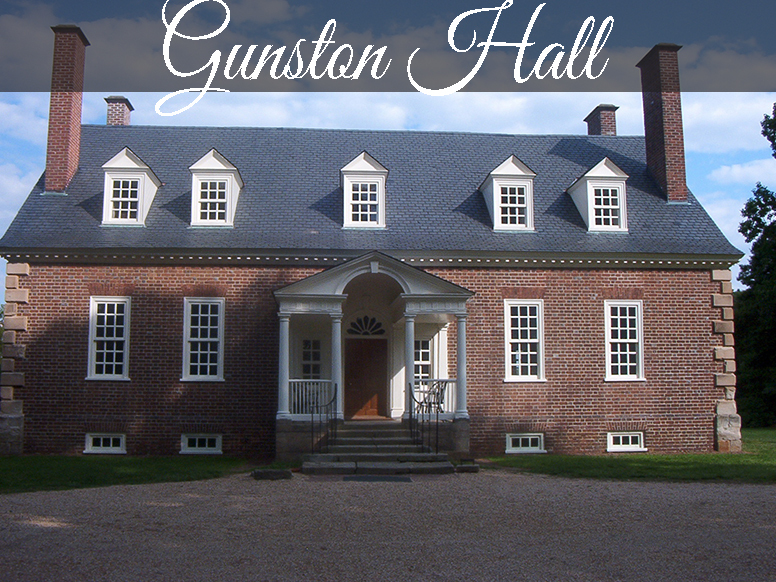 The house and grounds are open for tours daily, excepting Thanksgiving, Christmas, and New Year’s Day. 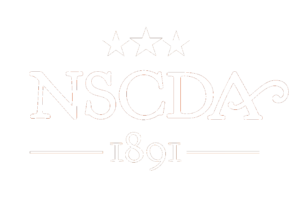 The NSCDA-TN also provides support for the following museum houses: Dumbarton House, the headquarters of the National Society in Washington, DC; Gunston Hall, home of George Mason, author of the Virginia Declaration of Rights in Mason Neck, Virginia; and Sulgrave Manor, the ancestral home of George Washington in Northamptonshire, England.